GEODI is a Next Generation Content Management Software that helps you make right decisions using ever growing Big data. 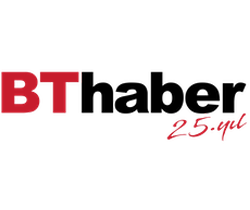 Directly uses existing data in more than 200 formats like Word, Excel, PDF, AutoCAD, Microstation, Databases, e-Mails and Social media. The smart features allow you to search, view and analyze all content. Solves search, share, backup, and analyze requirements for all employees, including senior management. Share document, take notes, be instantly informed about changes just using a mobile phone or an internet browser. 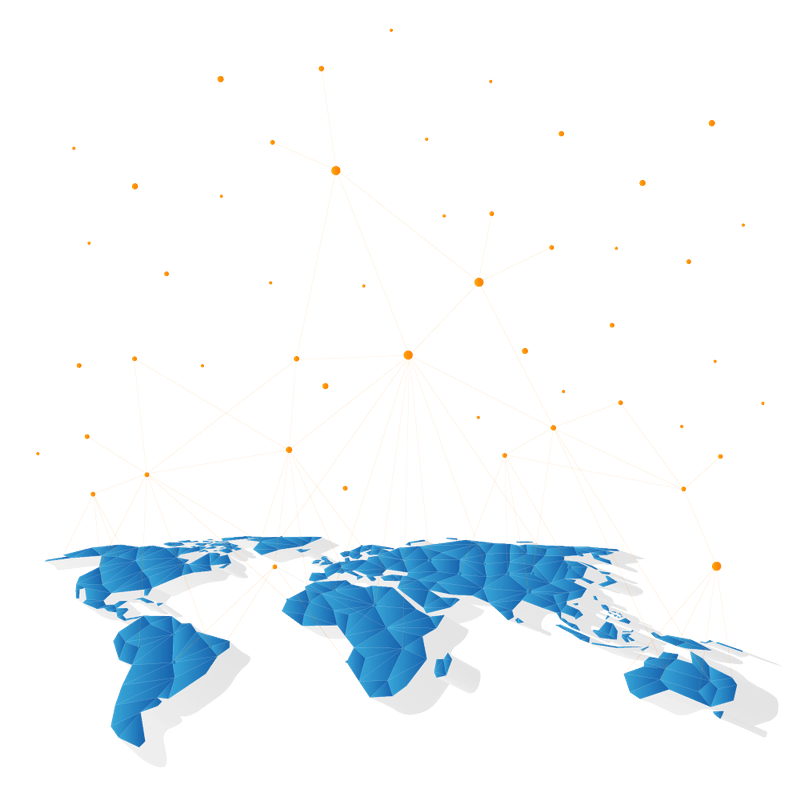 GEODI is an AI-based application. GEODI reads and interprets content and does not require any extra data input from the user. 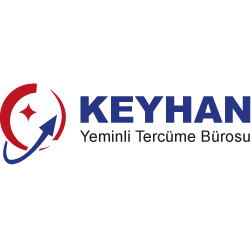 Search all Documents, e-mails, eBYS, CRM, ERP databases and Social Media available in your organization from a single point instead of looking many sources and software. 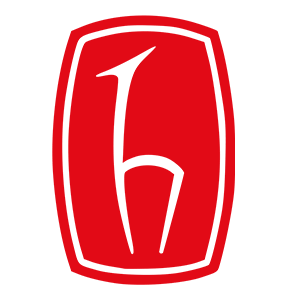 Just scan the paper and rest is done by GEODI. 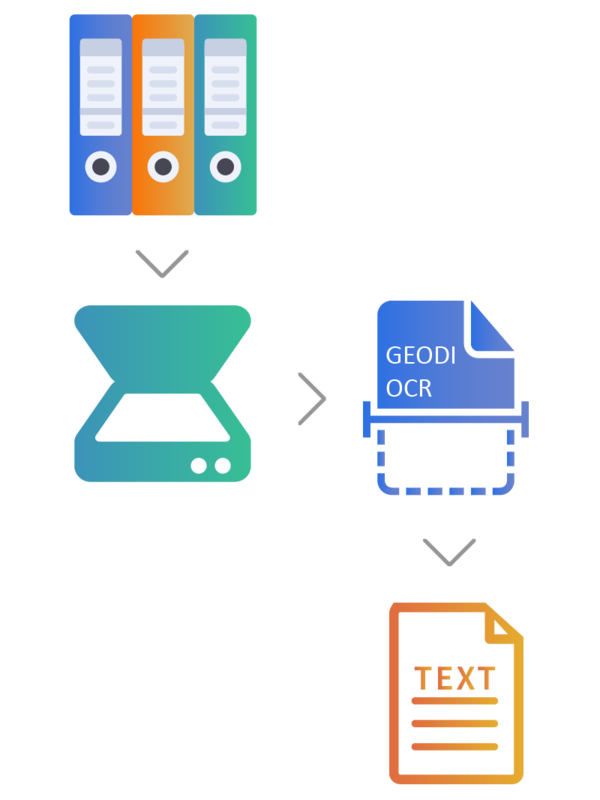 After OCR, GEODI extracts its own metadata and no extra metadata entry is required. Besides great time and cost savings, GEODI also removes the line between the current documents and the archive. 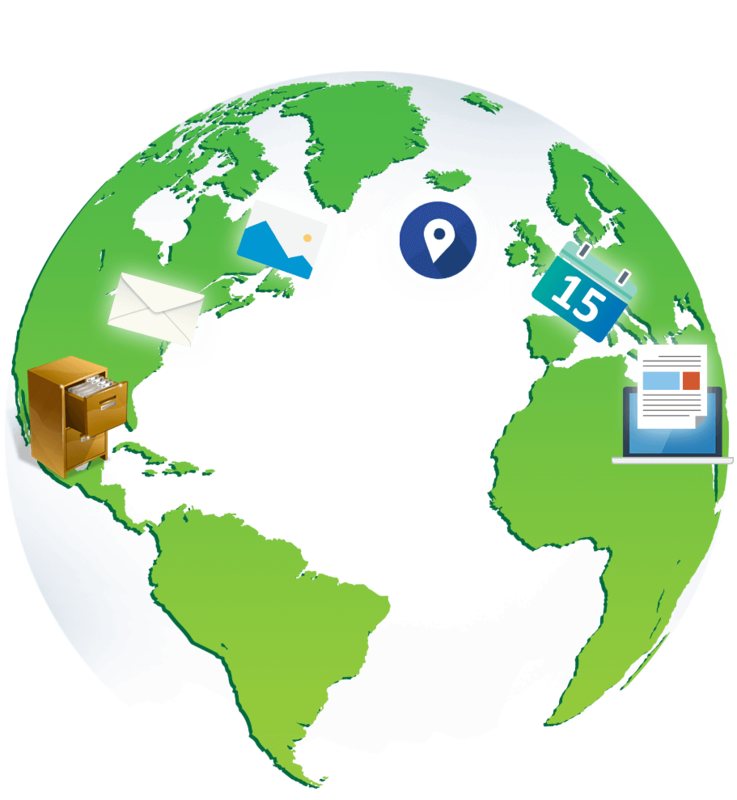 GEODI creates maps from the content by using place names, addresses, land parcel IDs, coordinates and any user defined location information w/o any other GIS software. Creating a map of customers, a map of news or any other map is automatic. GEODI helps to collaborate with your team and other parties. Features like automatic notification, note taking, informing about changes, versioning and accessing attachments on e-mail content greatly simplify collaboration and protecting corporate memory. GEODI is designed to make your work easier.  OCR allows you to directly use scanned documents in GEODI. OCR extracts text in an invoice, a contract or a document photo taken by a smartphone. 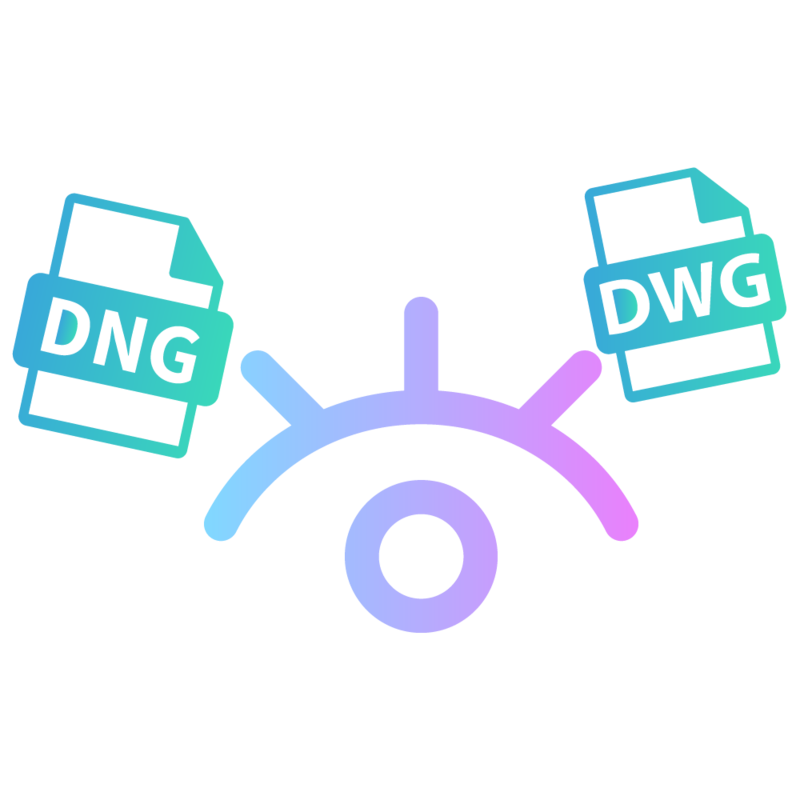 With CAD-GIS Add-on you can search, view and take notes on AutoCAD DWG, Microstation DGN, GeoTIFF Rasters, Shape and KML files without requiring any additional license. Project offices, Design Companies or municipalities can use drawings with other files together.  Geo Archive add-on extract boundary and other location-based data from CAD-GIS and PDF-like documents and creates a Geo Archive out of thousands of files automatically. 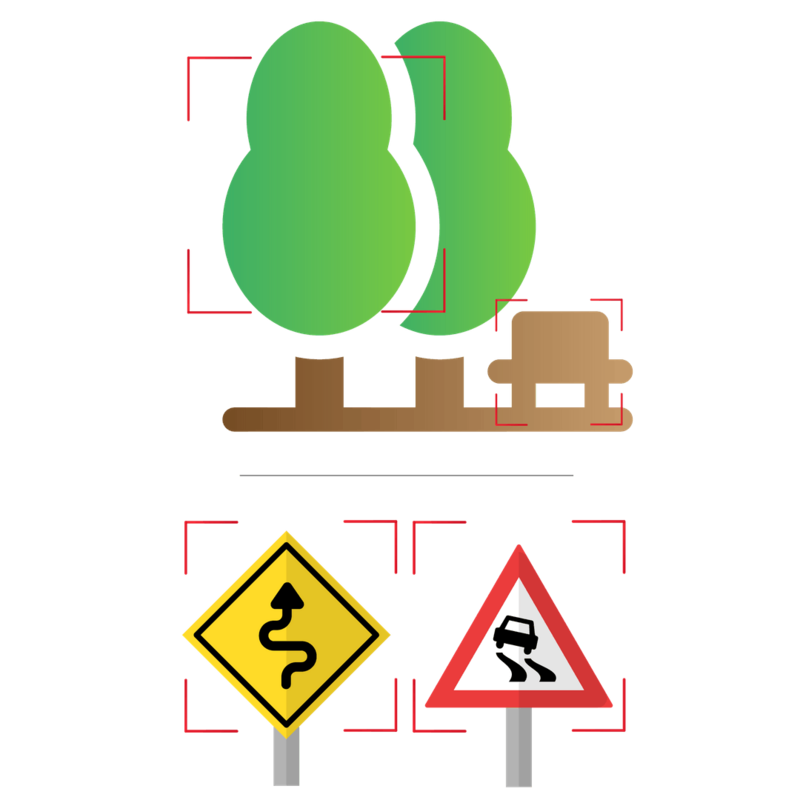 Built your Geographical Inventory of Traffic Signs and Objects with TrafficPro and ImagePros AI-based advanced recognizers just using photos and videos. TextPro classifies millions of pages in a few hours otherwise which would take months with tens of operators. 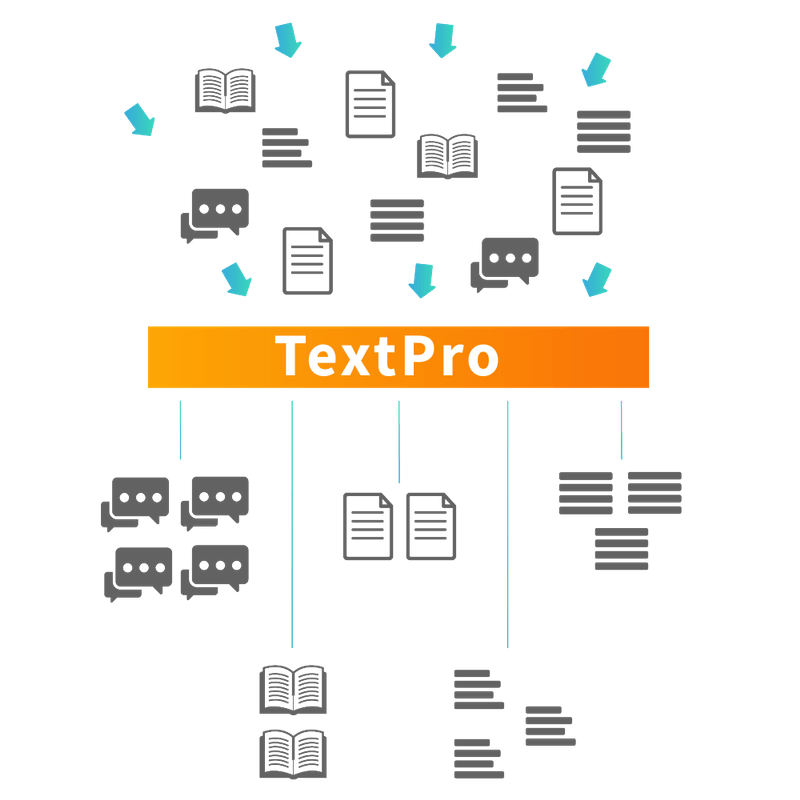 TextPro is based on GEODI's self-learning AI technology so you can just start using without requiring a long learning phase. 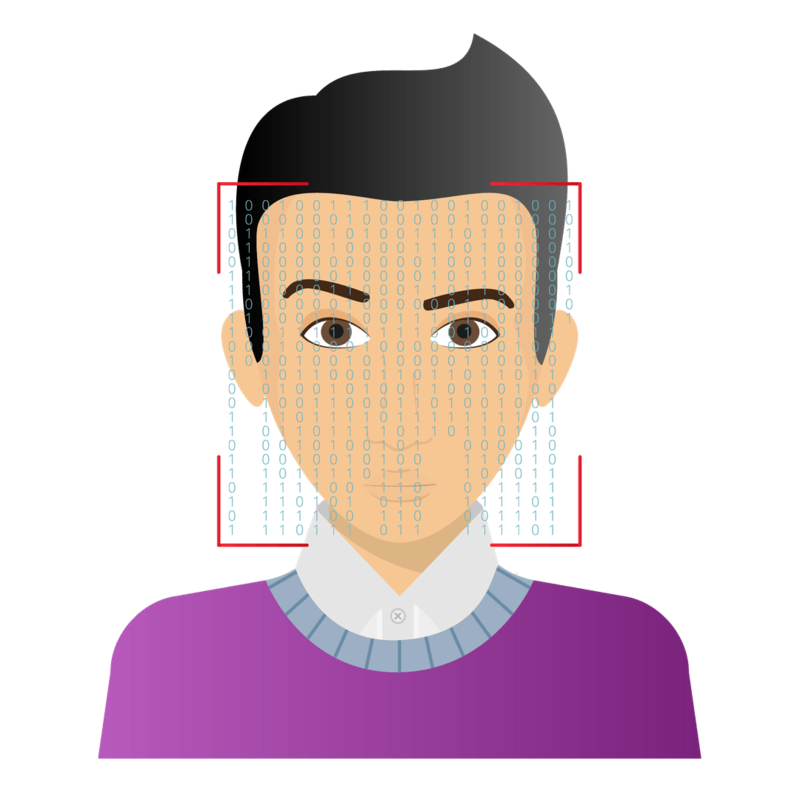 FacePro recognizes and identifies known and unknown faces and peoples from Photos and Videos residing on your media or intelligence archive. Videos are labeled by frame. FacePro is based on GEODI's self-learning AI technology so you can just start using without requiring a long learning phase.